Florida Adoptions Organization | Kid Adoptions | How to Adopt a child | One Church One Child Florida Adoption Program, Adopt a special needs kid today. Every child deserves a forever, permanent home and family. for adoption or foster care in Florida. has been canceled due to inclement weather! Please consider donating your time and experience with us. can use any services you have to offer. Welcome to One Church, One Child (OCOC) of Florida's website. Browse through the site to read additional information on available adoption services and to find answers to your questions regarding Florida Adoption, Foster Care, Church Watch-Care Ministry for families and children in foster care, Kids Club, etc. OCOC operates statewide in Florida and is a private, non-profit, faith-based organization that provides adoption related services and works in partnership with the Florida Department of Children and Families and churches. 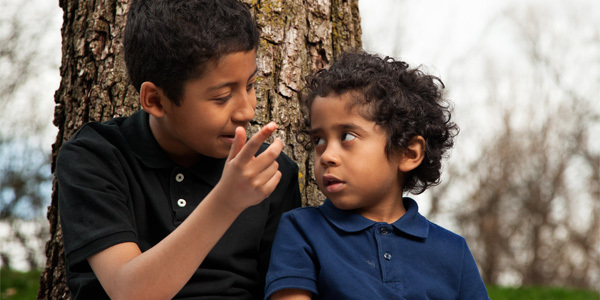 One Church One Child also collaborates with the Community Based Care Lead Agencies and their provider agencies in recruiting and referring families interested in adopting children from Florida's Foster Care System. Note: One Church One Child is not currently a licensed child placement agency. 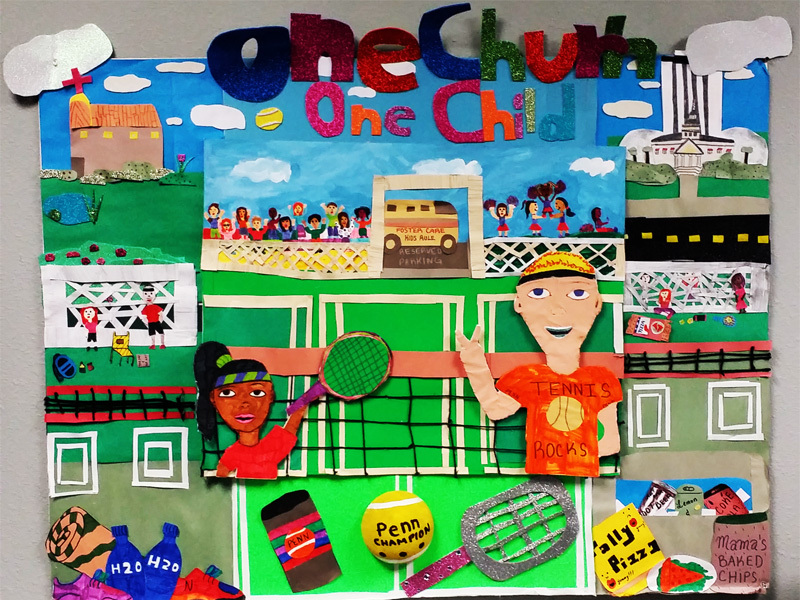 One Church One Child of Florida, Inc. presents its 9th Annual Perfect Match Tennis Tournament for Adoption/Foster Care: April 13, 2019 8:00am @ Tom Brown Park, Tallahassee, FL SAVE THE DATE! FREE Kids Club Tennis Clinic & Challenge! Singles, Doubles and Mixed Doubles: Registration Fee - $30 per Player, per Event or $25 for two or more events! More Info Click Here | Download 9th Annual Tennis PDF | Download Kids Registration form | Download Application | Signup ONLINE! | Kids Registration Form! 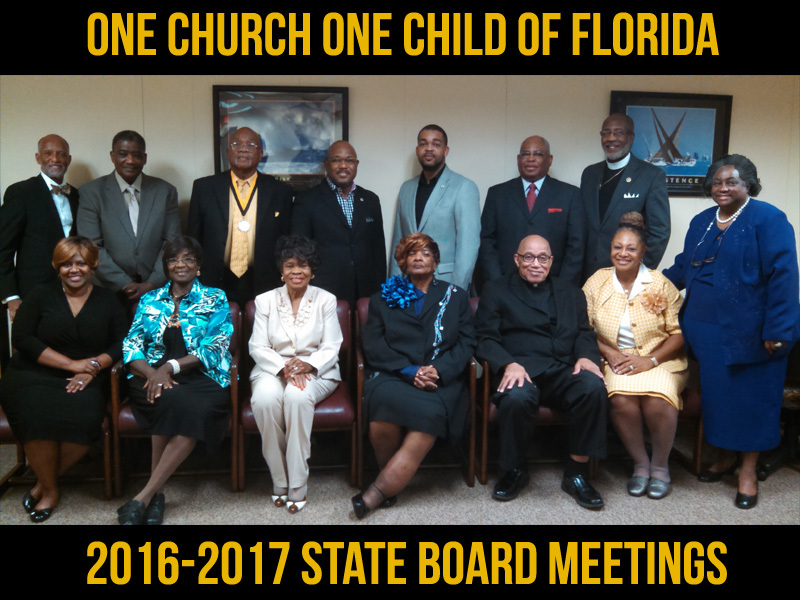 OCOC of Florida State Board and Executive Committee Meeting Schedule 2016-2017.Download Meeting Schedule | View Meeting Schedule! 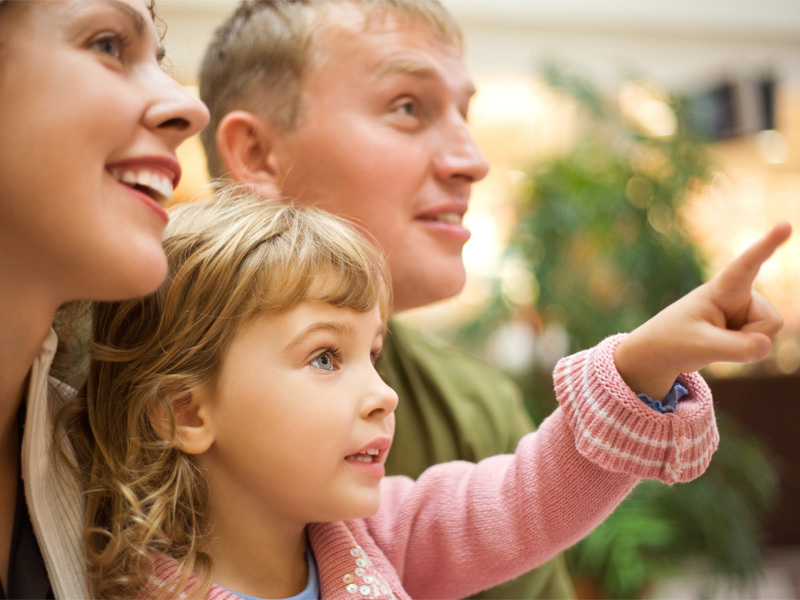 You can make a difference - a child is waiting for adoption or foster care in Florida. One Church, One Child in Florida provides opportunity for everyone to get involved with the important and critical ministry of finding appropriate loving, nurturing, caring families and individuals to help save the children in Florida. 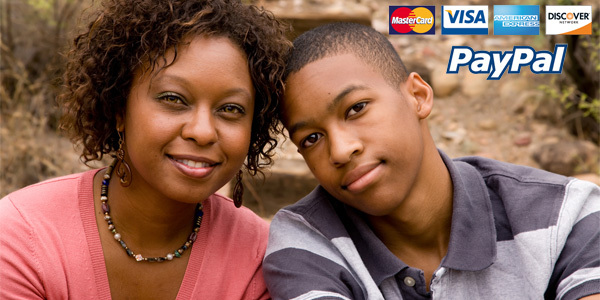 Identify your role in helping special needs children through any of the following - Adoption, Foster Care, Godparenting, volunteering or finanical contributions. Here are just a few of our many partners that we work with. Every child deserves a forever, permanent home and family. 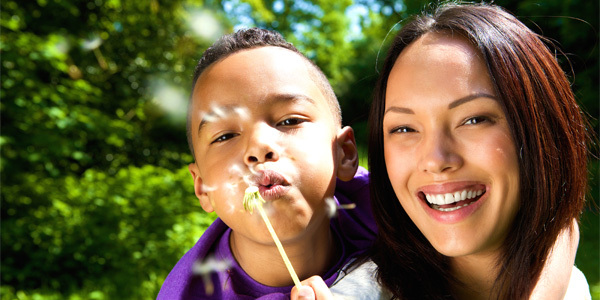 You can make a difference - a child is waiting for adoption or foster care in Florida.